XMC-16AI32SSC1M - provides 32 channels of 16-bit simultaneous sampled analog inputs in a PMC form factor. CCVPX-16AI32SSC1M - provides 32 channels of 16-bit simultaneous sampled analog inputs at 1M SPS in a conduction cooled VPX form factor. PMC-16AI32SSC - provides 32 channels of 16-bit simultaneous sampled analog inputs in a PMC form factor. 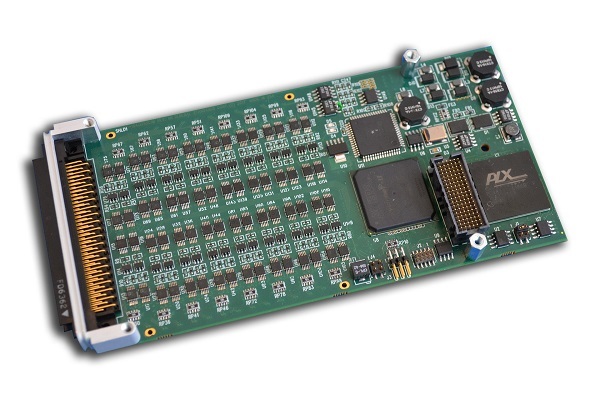 PMC-16AI64 - provides 64 channels of scanned analog inputs in a PMC form factor. xxxx-16AI64SSC (All) - (not the 16AI64SSA) provides 64 channels of 16-bit simultaneous sampled analog inputs in various form factors. PMC66-18AISSC6C - provides 6 channels of 18-bit simultaneous sampled analog inputs in a 66 Mhz PMC form factor. Both Low-Latency and Time-stamping can be added to most simultaneously-sampled analog input products. Contact Sales for availability with specific products. 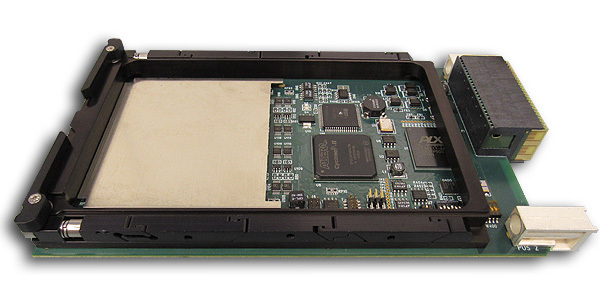 The 64-channel PCIe-24DSI64C200K analog input module provides high-density 24-bit analog input resources on a standard PCI Express module. Optimized for flexibility and performance, the board is ideal for a wide variety of applications, ranging from precision voltage measurements, to the analysis of complex acoustic signals and waveforms. Free Drivers and Loaner Boards! View a Free Report on The Top 10 Things to Remember Before Specifying a Data Acquisition Board! General Standards Corporation develops and manufactures the highest-performance Analog I/O, Digital I/O and Serial I/O products, based upon a variety of buses such as PMC, PCIe, PCI, PC104Plus, VME, and cPCI, etc. Our extensive product line includes I/O boards, cables, and software drivers. In all of our interactions, our goal is 100 percent customer satisfaction. Our technical staff is available to discuss your needs and explain our products. We take great pride in providing excellent support for your system integration effort. At General Standards Corporation, we are committed to your success. We continuously improve our existing products and deliver innovative new products. We pay close attention to customer needs to provide the best products in the business. If you have an interesting or unique product idea, we would like to discuss it with you. Please give us a call. General Standards' high-performance bus interfaces have been clocked at the highest speeds in the industry - your interface to the real world in real time. 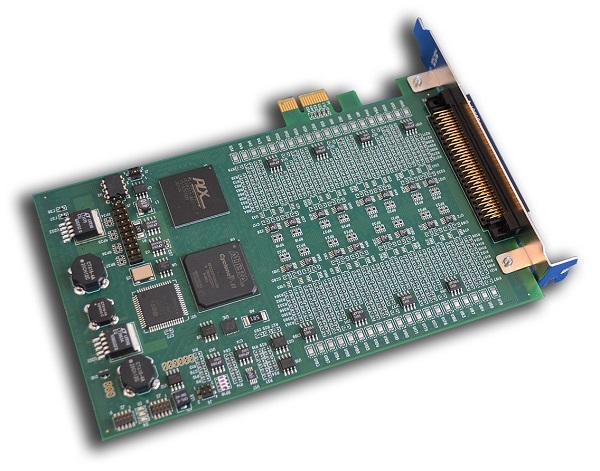 As a leading supplier of interface cards, we offer unique ultra-fast, high-quality bus interfaces for Analog I/O, Digital I/O, and Serial I/O applications. So call and talk to some of the most knowledgeable I/O interface people in the business. Most of the the documentation on the General Standards website is in a PDF format. If you need the Acrobat Reader, please click here or on the Adobe icon to download a free version of the Reader for your browser.